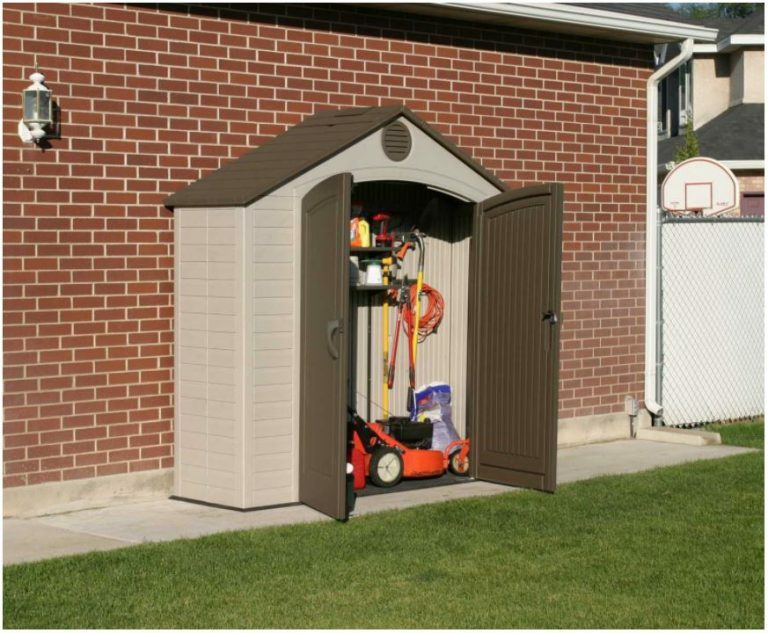 Exploring various slim garden sheds designed to appease limited home-yard locations, comprising a weatherproof manufacture, ample height to store lengthy gardening tools besides providing broad access to simplify acquiring storage. These smart slender-size solutions constitute resin manufactures whereby cutting edge molding techniques simulate the architecture of wooden huts with modern styling, harmonising the garden scenery with pure finesse. The upper-hand concerning resin regards the casual duty required to freshen-up their appearance, a douse down with a shower-hose usually fulfils this leisurely operation whereas the removal of deep-seated grime involves a wee bit of elbow grease & detergent, a task we find’s completed in a jiffy. Wall-windows are a seldom feature due to their slenderness, however, although daylight maybe supplied via skylights or door widows, their absence doesn’t present a drawback as they’re not walk-in designs. The bonus of a meagre depth enables grasping storage in an instant. Once the doors are ajar, your entire outdoorsy assortment is presented right in front you, within arms grasp. Convenient to find & instantly attainable. UV shielded resin endures weather aggression without being susceptible to depreciation through wet, damp nor humid environments besides being devoid of saddling you with relentless overlays of varnish & paint preservation. Boasting rot-resistance, polyethylene & polypropylene roof structures are poles apart in terms of roofing felt’s inability to survive long term weather-assault from the forces of nature. Resin durably maintains in an unaltered state as opposed to the flaked out composition roofing felt soon disintegrates into. Resin sheds prerequisite to determine their correct operation and stance derives from stationing on solid level ground which additionally aids to accomplish a plain-sailing construction meanwhile most of us prefer to anchor slimline sheds backed up against a wall. Lifetime’s slimmest facility maximises an 8 ft stretch with a slender 2½ ft depth therefore suitably occupies narrow home-yard spaces with it’s back against a wall however if the desired placement is within a ginnel location, just make sure the broad doors are able to open. This facility represents the baby model of Lifetime’s 8 ft width assortment. They’re highly sought after, achieving vast sales across America meantime acquire oceans of positive feedback for sturdy build quality & features. Lifetime’s fascia panels comprise recyclable UV stabilised High Density Polyethylene, manufactured to display an outward impression of a horizontally arranged wood-panelled construction meanwhile the desert-sand tinge exhibits neutral tones to harmonise with the majority of garden settings. Exempt from the rot setting in, Lifetime’s benchmark is to sturdily construct double-skinned fascia panels in order to vanquish dents & deliver rigidity, once fastened into place around the metal infrastructure. Aside from effectuating the immediate discharge of rainwater, a steep incline to the roof ridge repays the internals with an elevated ceiling height therefore installing tiered stand-alone shelving smartly organises storage & helps maximise storage potential. Assembling this lockable unit regards a straightforward implementing procedure, following the order of instructions. The fascia-walls interlock within the floor’s perimeter resulting in a stay-tidy interior due to enclosing the store from the outside elements. The majority of plastic manufactures follow similar construction procedures demonstrated by this Lifetime video below. Although these slimline sheds take less installation time, it’s definitely worth a watch prior to construction. 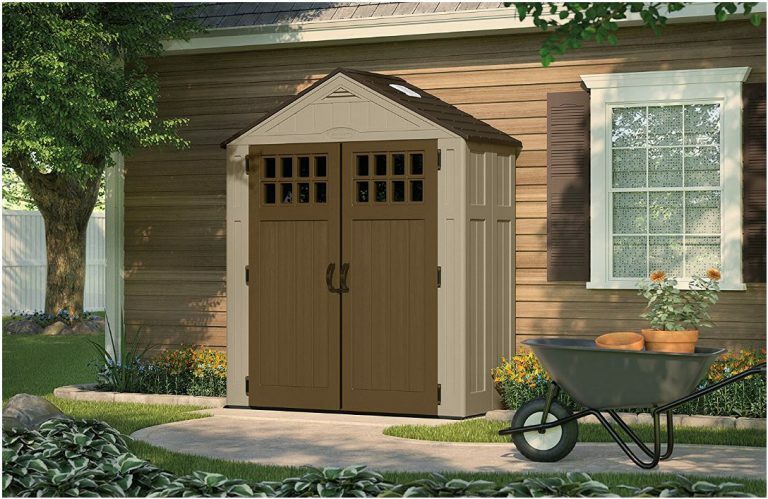 Factor storage sheds are easy on the pocket and worthy of inspection owing to their robust piecing together delivering stoutness to their construction. 6 ft wide by 3 ft deep represents Factor’s smallest facility whilst standard fittings help retain their budget price. Impressive feedback streams in regarding the way Factor’s reusable chunky walled polypropylene rigidly stabilises once constructed. Flaunting a matt beige tinted fascia, two-toned with taupe doors and simulating wooden looks enhances stylish features to compliment any restricted backyard zone meanwhile feedback concerning assembly sure gets the thumbs-up when constructed from level footings. UV stabilised polypropylene entitles you to toss those old rusty wood-stain tins into the bin, this facade isn’t paintable, rather it’s washable, designed not to fade nor fracture in the sun, neither is it susceptible to rotting away. The quickest of cleaning procedures revitalises the mint condition in minutes, performed by a leisurely light pressure-wash. Sprucing-up with a hosepipe shower has become a pleasant summer’s chore of mine, finished in a flash. Although the 3 ft depth doesn’t allow for wandering around inside, daylight basks the interior through the roof’s translucent poly-carbonate strip. Air-vents stationed either side disperse a current of freshness to the inside whilst interlocking the thickset hard wearing floor with the fascia sheets enables Factors to maintain a debris-free leafless interior. Substantial twin doors deliver broad access to storage, the inclining rot-resistant apex roof structure assures a prompt rainfall run off whilst locking up is accomplished by a standard padlock clasp. Suncast’s smallest Everett embellishes sandy coloured walls with chocolate coloured doors comprising squared windows, showcasing exquisite flair to enrich any compact garden space. Suncast up the game with respect to stylishness & top-notch features when comparing to Factors however this does reflect in the price. Although basic household tools construct resin storehouses, Suncast satisfy inexperienced DIY enthusiasts by including a driver tool to secure the fascia sheets together with hex style resin screws. Easy Bolt technology delivers speedy installations & top drawer feedback when put together from the recommended foundations. Don’t be allured simply by Everett’s charming presence, these facilities build into strapping constructions, derived through blow molding recyclable polypropylene into multi-layered fascia panels resembling wood panel styling. 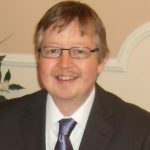 Once interlinked and connected to the infrastructure, robustness comes into fruition. An apex structure molded to simulate shingle style roofing caps Everett’s off with an effective drainage arrangement to safeguard when downpours persist meanwhile the imperishable material remains unresponsive to weather attack therefore unsusceptible to decomposing. Air-vents maintain ambient internal temperatures by distributing freshness, a sturdy built-in floor purposely toughened survives hefty stresses besides blockading draughts blowing debris & rainwater inside meanwhile one skylight accompanies the door windows for daylight illumination. Manufactured to endure all weathers, Suncast’s UV protected polypropylene defies fading & moisture decay. Maintenance merely involves an easygoing spray-hose or wipe-down when the muck becomes noticeable. Everett’s entrance includes 3 steel door hinges per door & internal latches whilst handles incorporating a padlock-clasp align to deliver deterrent. Searching for a Tad More Space? The next page scrutinises sheds comprising slimline designs accompanying a deeper 4 ft depth and widths spanning 7 to 8 feet. All sheds exhibit different styles & features meanwhile constitute a resin make-up, delivering rot-resistance & durability. Hope these slender designs help inspire ideas for your confined areas. 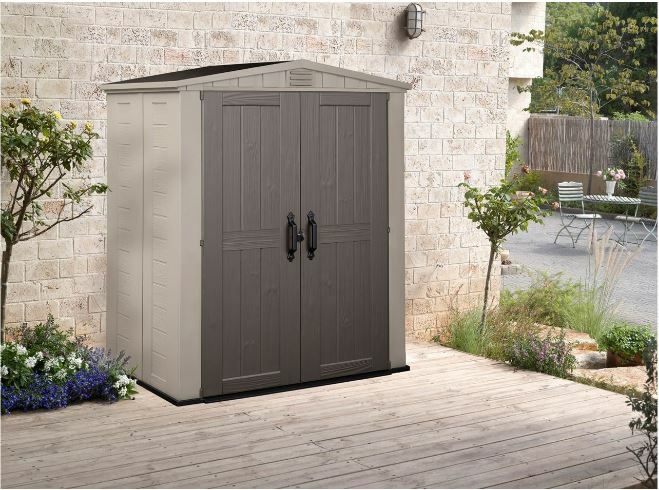 Share your favourite slim weatherproof shed below, including any relevant queries. Please share these slim sheds. Thank you. Thanks for sharing a good article to read about slim garden sheds. 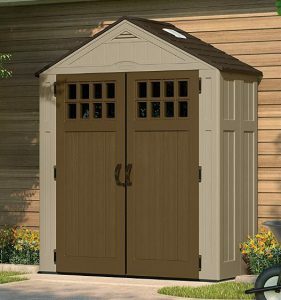 You helped me to find the right slim garden shed for my small yard, it will help me to keep everything in its place and organized. I love the Everett 6 x 3 ft, it looks great and I think my husband will also like it. 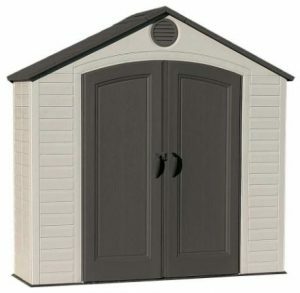 Hi Alejandra, thanks for exploring this selection of slim garden sheds. If a tad deeper dimensions preferably float your boat, the next slimline sheds page investigates various facilities spanning 3.5 – 4 ft depths, comprising similar double door spreads across their frontage. 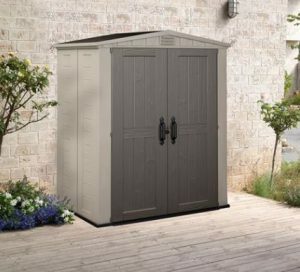 Suncast’s Everett shed delivers attractive styling to any home yard along with a slender 3 ft depth, making it ideal to stand with it’s back anchored to a house wall or any narrow ginnel like location. All these sheds comprise UV stabilised rot-resistant plastics making them able to survive all weathers long term, even positioned in a garden’s damp location without suffering demise meanwhile the various plastics constituting their make-up are eco-friendly recyclable. Over the last few years, developments regarding how resin is molded to display exquisite styles of wood has improved dramatically, including their colour schemes; transpiring yesterday’s unappealing glossy plastic presence whilst still retaining weather-resistance. This garden shed is very stylish and it does seem like it would save on space. The more I read about the sheds the more impressed I was, they all look great. I think I prefer the second one myself. If you had kids they would claim it as their playhouse..lol. You could always keep it clean looking, and able to stand against the weather are both great assets. Does it lock? I know there wouldn’t be a lot in there but if you had tools they can be expensive. If it does lock how easy would it be for a burglar to pull the door open? 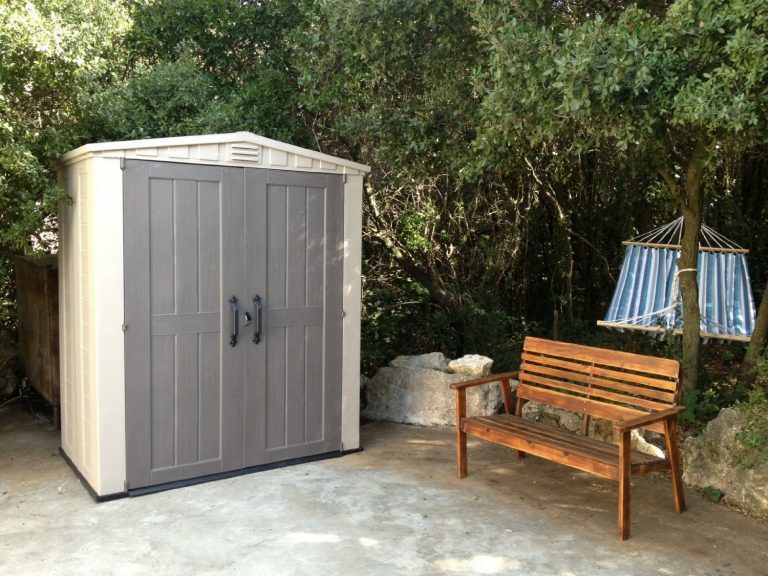 Thanks for visiting to read about the various slim garden sheds designed to fit in compact spaces. Over this last few years the designs of resin constructions have constantly moved forward as technical advances improve their style and sturdiness. Like anything it depends on one’s budget and what price fits the intended purpose. Many people do use these as toy stores enabling a quick clear of the garden quick at a moments notice, access is superb. We find maintaining their spotless finish is simply down to a few hosepipe showers within the summer months without any of the on-going upkeep work demanded by their wooden counterparts, they are practically maintenance-free. All these sheds lock by virtue of a padlock slotting into their designed clasp. Some of the newer designs are moving ever closer to the security advantages metal sheds behold however none will defend bolt cutters. 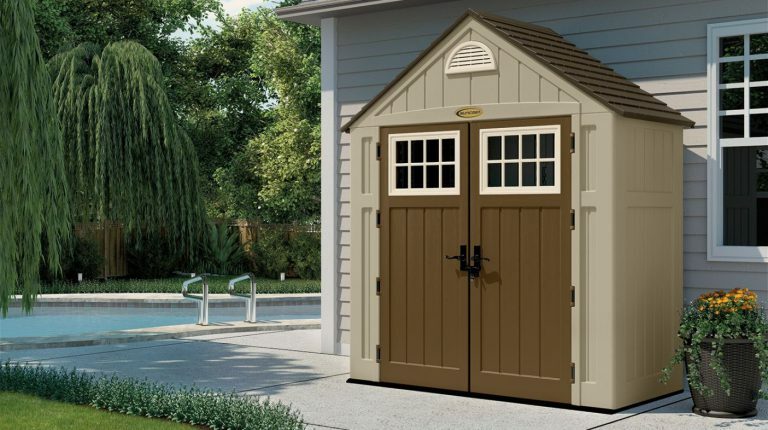 Like anything there’s a limit to what they will deter just like a home, the reason why many people defend their shed with an alarm if it’s storing more valuable items. There’s a selection of 4 feet deep sheds on the next page if a slightly larger depth is preferred.